Facebook built Messenger from scratch, making it the social network’s only homegrown messaging app. However, Facebook has since acquired Instagram (in 2012) and WhatsApp (in 2014). So all three operate independently of one another. At least for now. The New York Times claims Mark Zuckerberg is orchestrating plans to merge Facebook’s messaging apps. All three will continue to operate as standalone apps, but by unifying the “underlying technical infrastructure” the platforms will play nicely together. In a statement the social network said it’s “working on making more of our messaging products end-to-end encrypted and considering ways to make it easier to reach friends and family across networks.” Which neither confirms or denies the story. 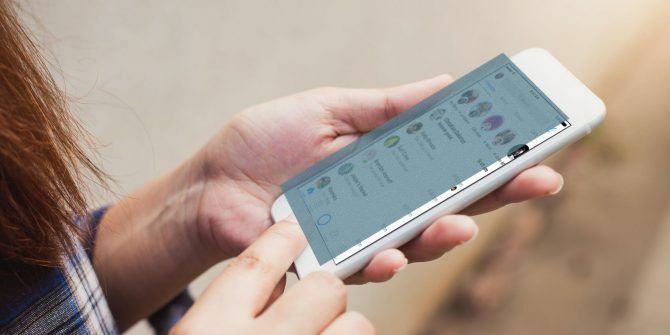 However, Facebook then added that it wants to “build the best messaging experiences we can; and people want messaging to be fast, simple, reliable and private.” And how better to achieve those goals than by merging Messenger, WhatsApp, and Instagram? The plans are said to be “in the early stages,” with an ambitious target to wrap things up either by “the end of this year or early 2020”. Either way, reconfiguring Messenger, WhatsApp, and Instagram in this way is going to require thousands of employees. It makes a lot of sense for Facebook to merge its three apps. By allowing Messenger, WhatsApp, and Instagram to work seamlessly together, people are more likely to remain engaged within Facebook’s ecosystem. And that will help Facebook make more money How Facebook Makes Money and the Economics of Social Networks How Facebook Makes Money and the Economics of Social Networks Facebook has become one of the world's largest companies. It generates insane revenues, and holds a significant amount of data on anyone that has signed up. But where does all that money come from? Read More . Explore more about: Facebook, Facebook Messenger, Instagram, Instant Messaging, WhatsApp.